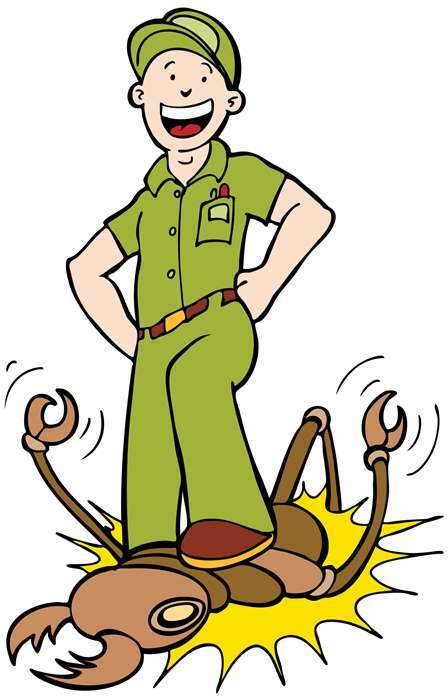 Get a Quote | Bug Depot Termite & Pest Control | Serving Columbia, Irmo, Chapin and beyond. If you would like a free, no obligation quote, simply fill in the required information and we will get back to you as quickly as possible. How can we help you?... Mosquitos, Fleas/Ants, Roaches, Termites, Fire Ants, Rodents, Moisture Control?